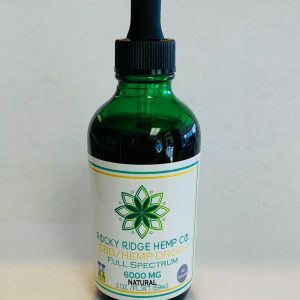 One- Or Four-Ounce Bottles Of 500Mg CBD Hemp Oil - Place Your Order | Rocky Ridge Hemp Co.
Each dropper of our hemp drops contains 16.6mg of CBD. 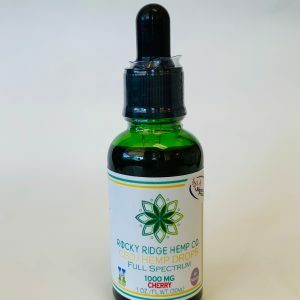 All Rocky Ridge Hemp Co. hemp is grown on a USDA-certified organic farm. We never use chemicals when we are growing our hemp. 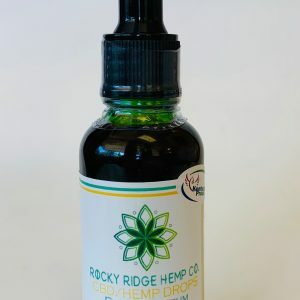 Each batch of hemp extract oil is independently tested by a third-party lab. 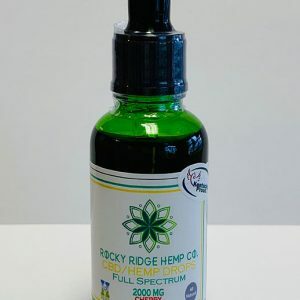 Full-spectrum hemp oil from Rocky Ridge Hemp Co. is a cut above other hemp products on the market for a number of reasons. Our growing practices and CO2 extraction help to ensure a more consistent product that will better meet your needs. 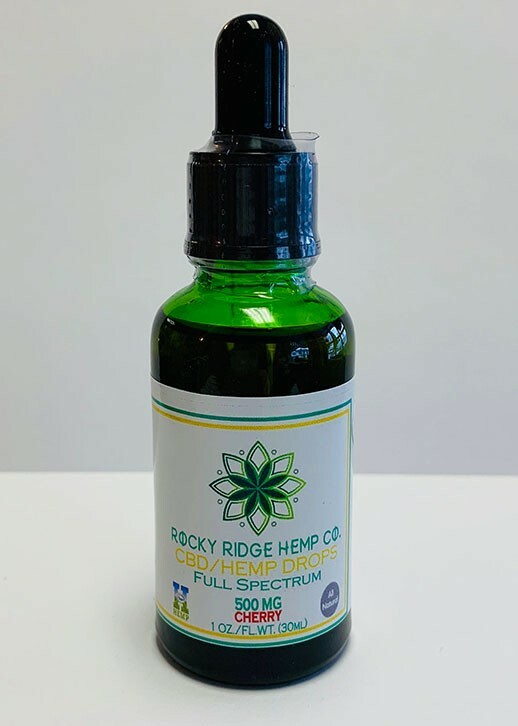 Order a bottle of this 500mg CBD now and you’ll see what better production practices can yield. Available in one- or four-ounce bottles. Each one-ounce bottle contains 30 servings, while each four-ounce bottle contains 120 servings. Choose natural, cherry, peppermint, or apple flavor. Contains less than 0.3 percent THC — it is not psychoactive.